My mom is getting her original documents ready for her interview. 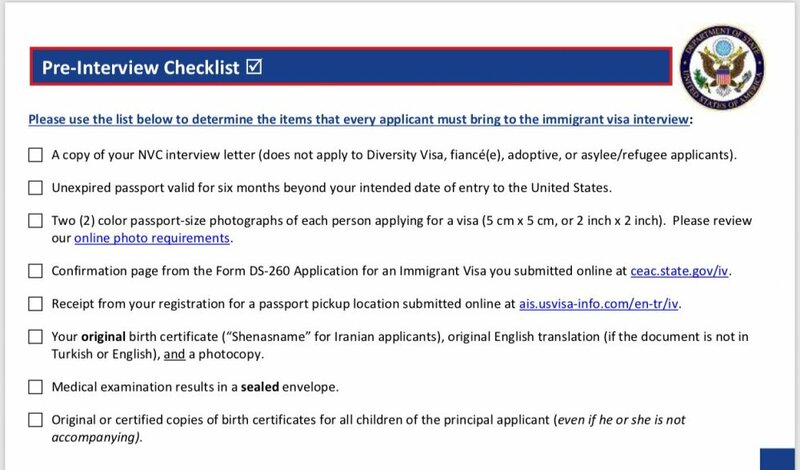 On the official pre-interview checklist (attached below) the last item is her children’s birth certificates, even if they’re not accompanying. Should I read the word “children” as minors? My brothers are married adults, thus she’s unable to get their original birth certificates, as per her country regulations. Both my brothers live abroad, so it’s very inconvenient to get one and send to my mom internationally. You need to read literally. Children is children. Children is not minors. Making sure that mom doesn't have a problem is worth the inconvenience of obtaining birth certificates. What country are we talking about? I find it hard to believe that a mother can't legally get the birth certificates of her children.